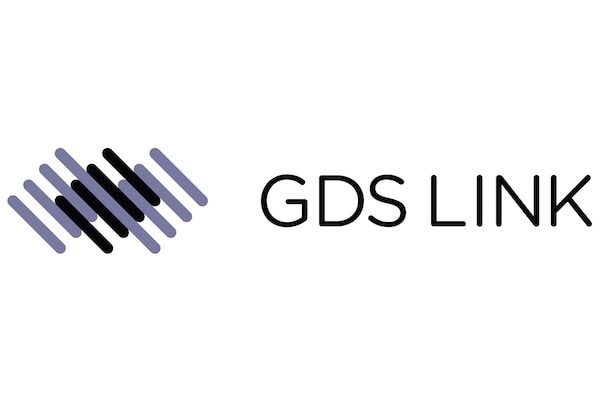 GDS Link is a global provider of credit risk management solutions. Our Decision Engine allows Credit Risk teams to simulate, test and deploy models, rules, strategies and policies quickly and accurately. This is backed by our Data Engine which incorporates connections to all major sources of data in the UK, allowing aggregation of credit and Open Banking data to be used for expenditure classification, customer Identity and Verification, and Affordability. Our case management solution Case Center uses a browser front-end backed by a NoSQL database to allow for rapid processing where manual intervention is required.